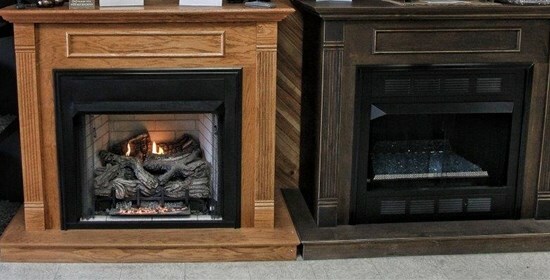 Why have a Propane Fireplace? 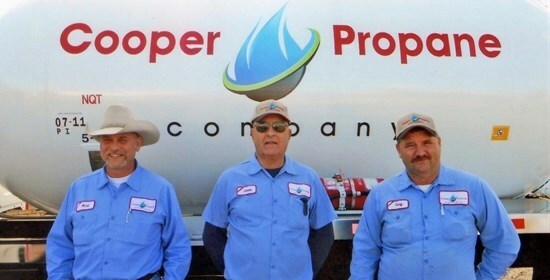 Click here for the benefits of propane in your home. 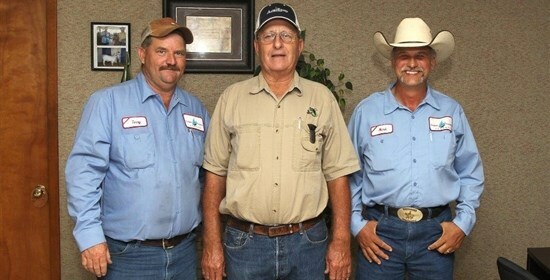 The Propane Companies take great pride in serving the communities of northeast Texas because we are active members of the same communities. 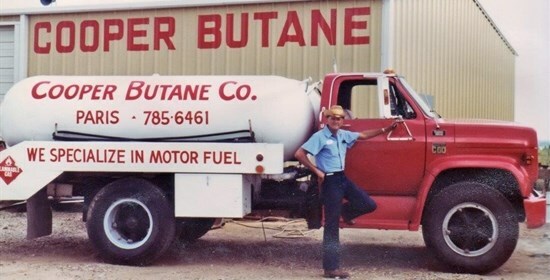 A family-owned operation since 1947, our customers have always been our friends, neighbors and family members. That’s why we are fully committed to providing the best available propane energy solutions—whether comfort providing heating in the home or business driving fuel in the warehouse—at an honest price. We know that the benefits—safety, cost, environmental and more—of propane make it the best fuel alternative for our community. 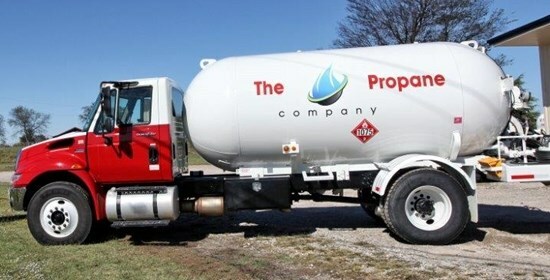 The Propane Companies are serving the energy needs of 13 counties in northeast Texas. Give us a call or swing by one of our six active service centers and let our experts help you find the best propane solution for your needs.